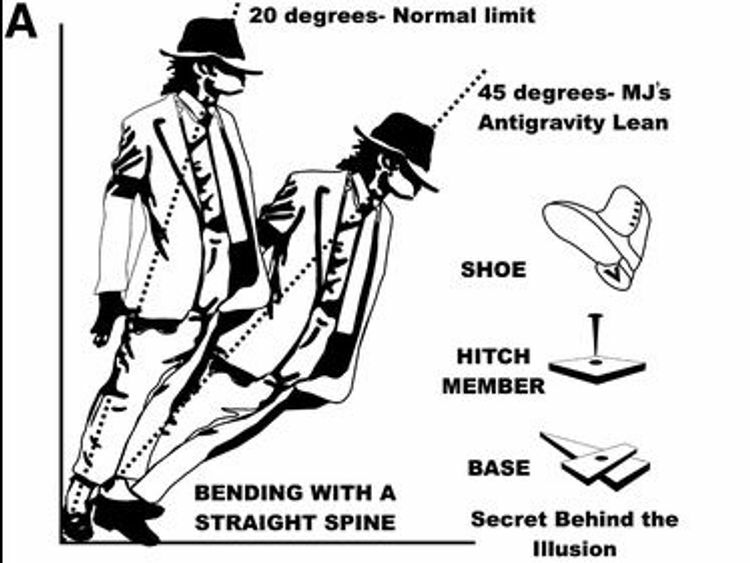 Michael Jackson's gravity-defying Smooth Criminal dance move was down to core strength and an illusion, scientists have found. Fans were amazed to see him do the dance move in his 1987 Smooth Criminal video - live.However, a team of neurosurgeons has cracked the mystery behind the seemingly impossible feat.The three surgeons revealed in the Journal of Neurosurgery: Spine that Jackson designed a special shoe with a triangular slot in the heel which hooked onto a metallic peg that came up from the stage floor at the right moment.This allowed him to lean forward at a seemingly impossible angle without collapsing. But they noted that Jackson did have very good core strength. 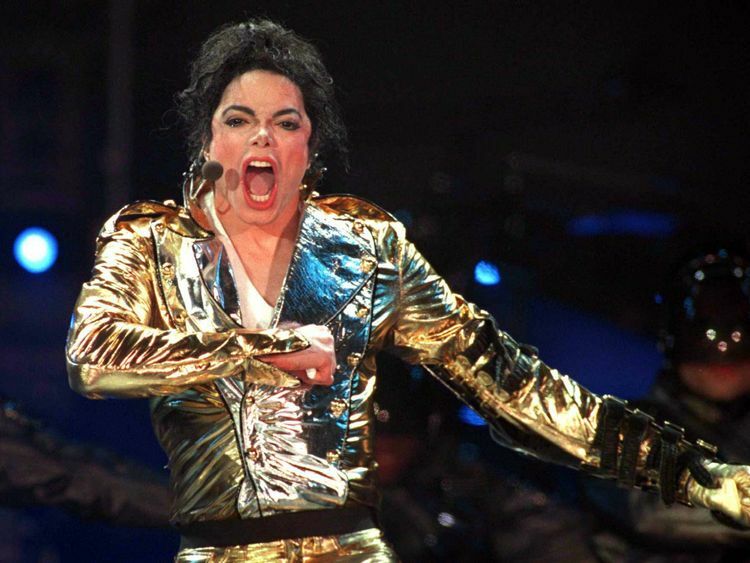 "Several MJ fans, including the authors, have tried to copy this move and failed, often injuring themselves in their endeavours," they wrote.Long-time Jackson fan Nishant Yagnick, from the Postgraduate Institute of Medical Education and Research in Chandigarh, India, led the research. The scientists explained that most trained dancers can achieve no more than 25 to 30 degrees of forward tilt.Strain is shifted from the erector spine muscles which support the spinal column to the Achilles tendon. "This allows for a very limited degree of forward bending from the ankle joints, while keeping a stiff straight posture - unless you are Michael Jackson," they said. "MJ pulled off a gravity-defying 45 degree move that seems unearthly to any witness. "The authors said that despite the illusion, Jackson's physical abilities were still very impressive. "Even with specially designed footwear and the support of the hitch member, the move is incredibly hard to pull off, requiring athletic core strength from strengthened spinal muscles and lower-limb anti-gravity muscles," they added. "Trick or not, new forms of dancing inspired by MJ have begun to challenge our understanding of the modes and mechanisms of spinal injury. "Ever since MJ entertained us with his fabulous moves, throughout the world dancers have tried to jump higher, stretch farther, and turn faster than ever before."